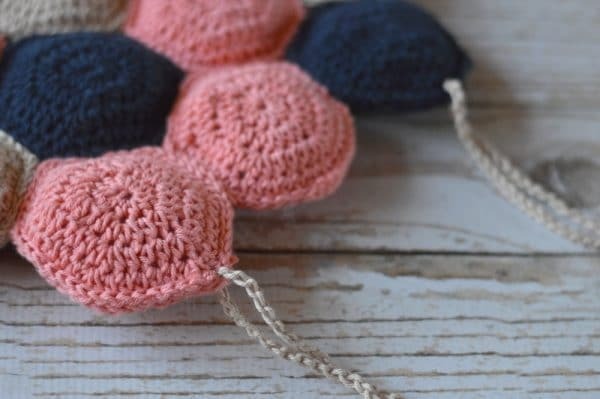 CLICK HERE and get the pattern for the Simple Hexagons. Make 38 of them (for a total of 19 hexie puffs). 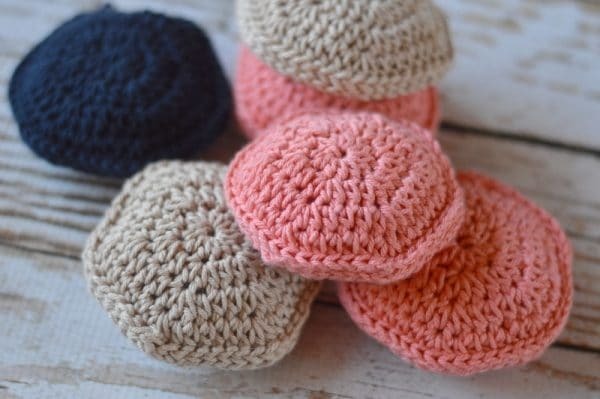 Pair up your hexie puffs into matching pairs. You are free to weave in your ends, but I opted to save time by simply stuffing the ends inside when I sewed them together (since you are sewing the hexies wrong sides together and the ends are on the backs). There will be more ends to weave in later, so you will be glad for the short-cut! Place two hexagons WRONG-SIDES together (with the pretty fronts facing outwards on both sides). Slip stitch around your hexagon on five sides, going through both loops on both hexagons. Don’t cut or tie off your end. 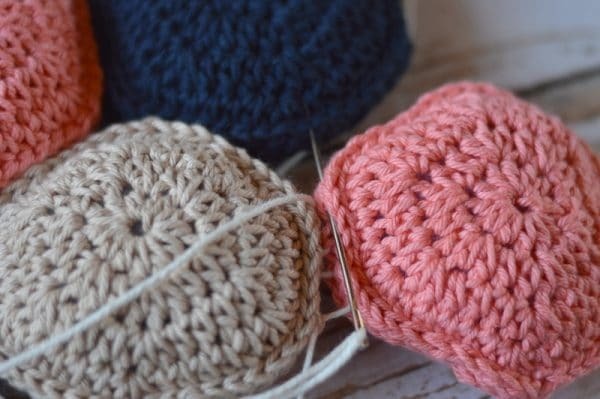 Your slip stitches should be on the front of the hexie puff. Be sure to leave the 6th side un-sewn. Stuff your hexie puffs with a bit of stuffing through the open side, using your discretion. If you want them to lay more flat, use less stuffing; if you want them to be over-full and extra-puffy, add a bit more. 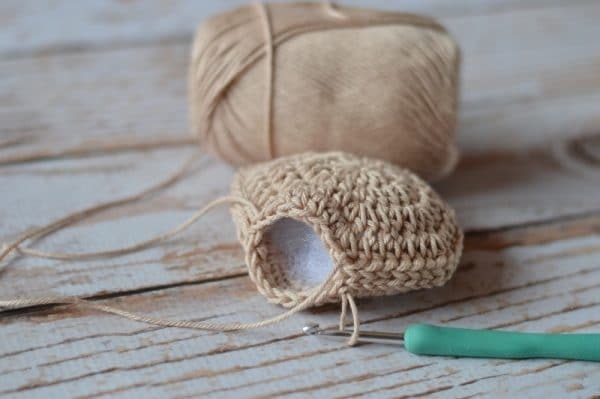 Once it’s full and puffy, slip stitch down the remaining side and weave in your ends. 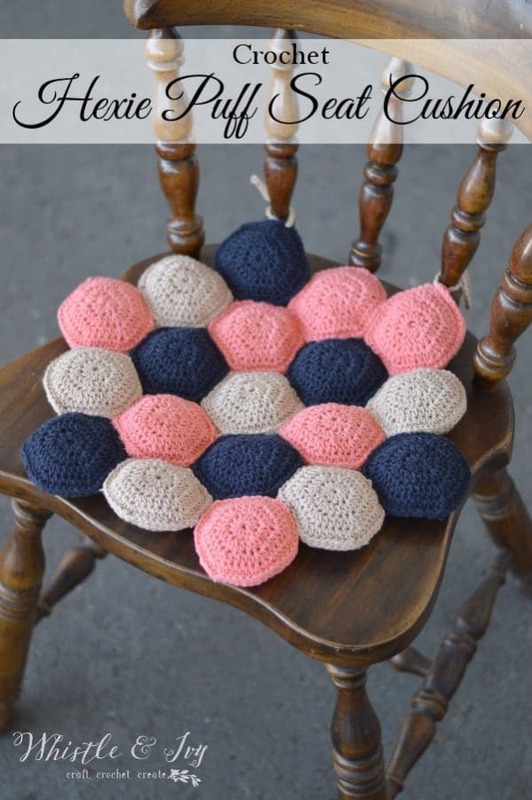 Repeat for all your hexie puffs until you have 19 total. 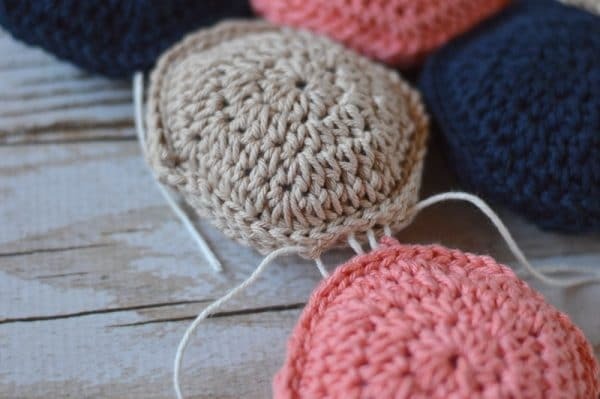 Thread your darning needle with a length of yarn and begin sewing the hexie puffs together. There are probably several ways to do this. I found the best way is to sew them together by pushing your needle in and up between the layers, going back and forth between your two hexie puffs. It takes a bit of practice, but it goes smoother as you go along. 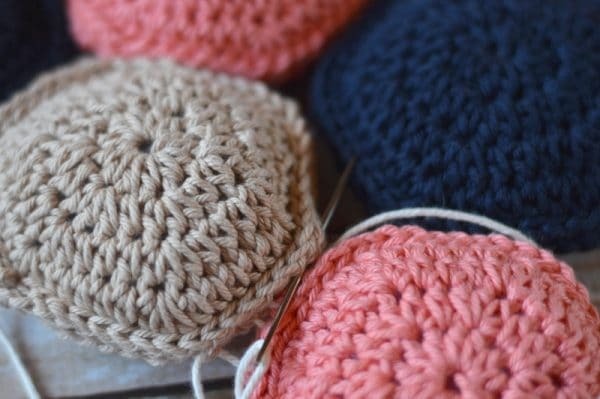 You will need to use several pieces of yarn to make sure all sides are sewn together. Once they are sewn together, you can add a couple ties to the back. I made a long chain, about 50 chains long, and using a small hook, pulled it through the back of the cushion (one for each side). Weave in any remaining ends. I’m sure the back of yours is prettier than mine, I am not very neat with my ends! 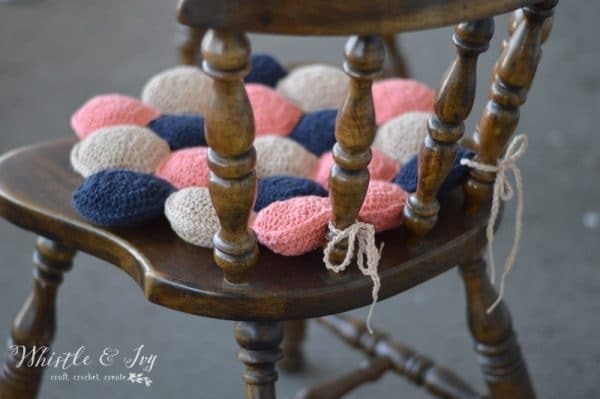 Enjoy your comfy new Hexie Puff Seat Cushion! 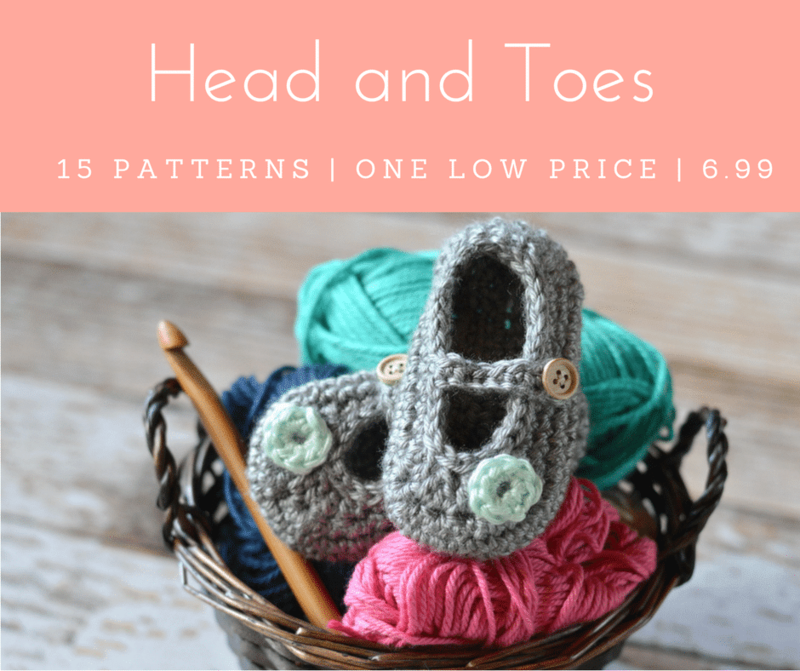 Be sure to join our drama-free and super-friendly Crochet Group on Facebook. 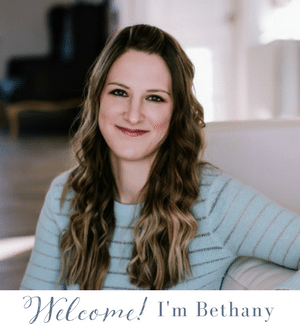 Can’t wait to meet you! I tried it again but I don’t know when it says Hdc 5. Hdc, ch1, Hdc -all in next st. Do you do it again all in one st or just the pattern hdc5, Hdc,ch1 Hdc.. That what I am stumped with. Hdc 5 is down the side, worked separately, each in their own stitch. If it’s easier, you can forget the hdc, ch 1, hdc and just work 3 hdc in the corner instead. I don’t understand the last line of your pattern of your Hexin puff seat cushion. I don’t know how to do it. Which part? The instructions of the cushion or the hexagon? 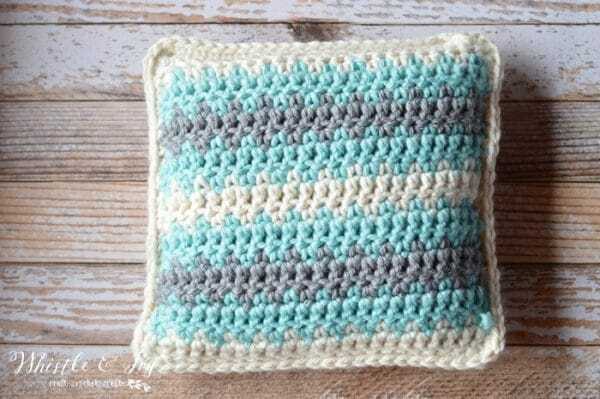 The last crochet pattern of the cushion. Had in same st. Hcd2. Hdc,ch1,Hcd-all in next st” Hcd5.Hcd,ch1,Hdc- all in next step. work 5 times. Hcd2 (48). That is the corner. SO you start in the middle of the row–> hdc 2 to the get to the corner. Then you will work a hdc. Then ch 1. Then work another hdc in the same st. This gives the hexagon a corner. Does that make sense? 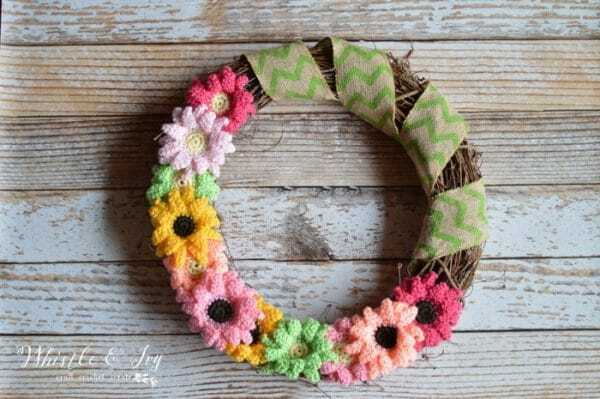 A really cute and easy project! Thank you for sharing. 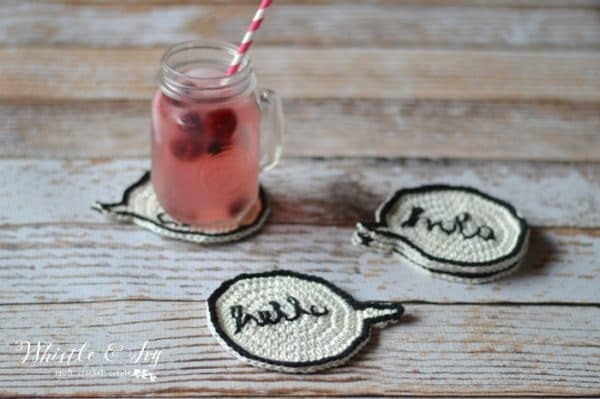 This would be great to make a few for those hard plastic chairs during barbecues this summer!